Snowy Peaks is at capacity for the 2018-2019 school year. Due to increased demand for 2019-2020, Snowy Peaks will hold a lottery of the applications received on or before April 28. Find more information on the new admissions process HERE. 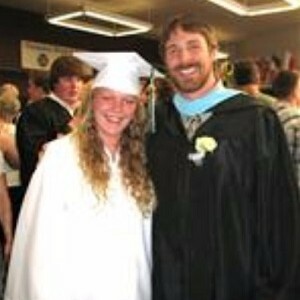 Snowy Peaks Junior and Senior High School is Summit School District's small school option for students. We pride ourselves on creating a student-centered learning community that provides an individualized experience for all students. Snowy Peaks teachers have a relentless focus on learning, while developing strong bonds with all students. 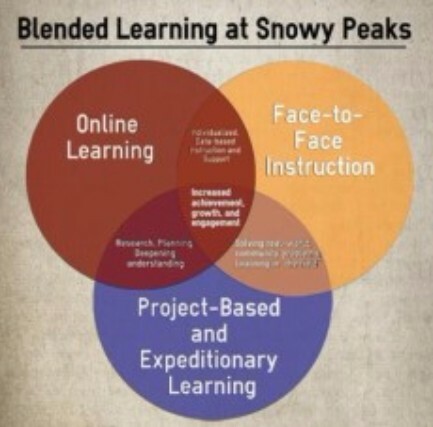 To best accomplish these goals, Snowy Peaks uses a Blended Learning instructional model, focusing on a personalized educational experience, individual support, project-based learning, and building 21st Century skills. We want you to join the Yeti Family!